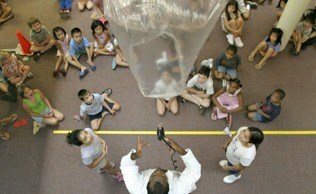 Our Mad Science Lab is available for birthday parties, summer camps, and evening activities! Our Lab is convenient to Route 28 & Route 8, located at the base of the 62nd Street Bridge in Etna, PA, within the Store Xpress Complex. Come to the Mad Science Lab and see what we’re all about! 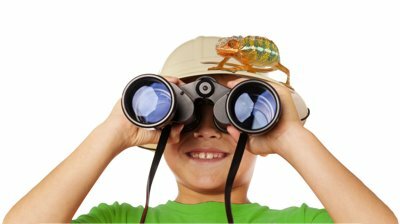 Fun activities for the kids, exclusive camp discounts, and we’ll be raffling off goody bags & lab coats! Every child can make a cup of SLIME to take home. This event is a part of Remake Learning Days. Remake Learning Days is about giving you the opportunity to experience the future of learning, right here in the Pittsburgh region. RSVP required- last year's event sold out! From seedlings to sprouts to salad, our new Hydroponics program is designed to showcase the fascinating life cycle of plants! Over the course of 12 weeks, students will get a chance to witness their plants grow through our self-contained Hydroponics System, with a Mad Science hosted lesson about botany every other week. They will discover how irrigation, pH levels, and photosynthesis all affect the life of plants. Finally, once the vegetables have grown, they will make a harvest their crops and make a salad for the class! Pizza is provided during this exciting session. Each session is $29 and includes pizza and lemonade. Purchase all 5 sessions for just $99! Use Code "5FLASH" at Checkout! 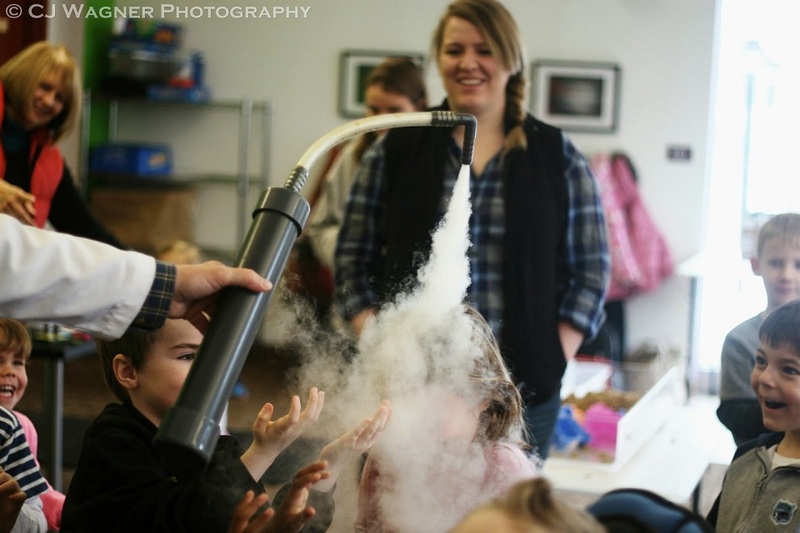 Sessions take place at the Mad Science Lab at 100 Hafner Avenue in Etna. Limited enrollment. Please visit our registration page to sign up! What is the “key” to building an arch? We will examine this and other civil engineering question in this fun camp about building things. We’ll take a look at a self-supporting bridge designed by Leonardo and other exciting structures. Shake up a flask in this fast moving exploration of chemistry. We will mix up slime and other gooey concoctions. Then we’ll test various chemicals for their true pH value. We may even find time to move copper atoms through a solution and electroplate them to a 5-Cent Piece. If there is nothing more difficult than rocket science, then there is nothing more fun than building your own rocket and launching it. We will examine the four forces that affect flight as we build our model rocket. Although rocket missions are carefully planned, sometimes unexpected thing happen and like those who worked on the Apollo 13 mission, we will need to think critically and quickly. 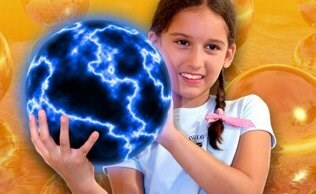 Jump into this energetic class that explores energy transfer and energy conversion! Campers jump and push up to reach their potential and use wind-up toys that swim, hop, and flip. We will spring into action with poppers, Boinks, and jumping bugs. Pulling back a car lets children control how far it goes. From their beginnings in science fiction to their work in today’s homes and businesses, robots make our world a little more interesting. We will examine the principles of robot design. We will examine and program various working robots. We will set up a grand contest between battling robots. Looking for a very special day for your birthday child, homeschool group, scouts, or class? Visit the links below for more information!